Huawei’s Flagship brand, Honor, has announced a price cut in India. 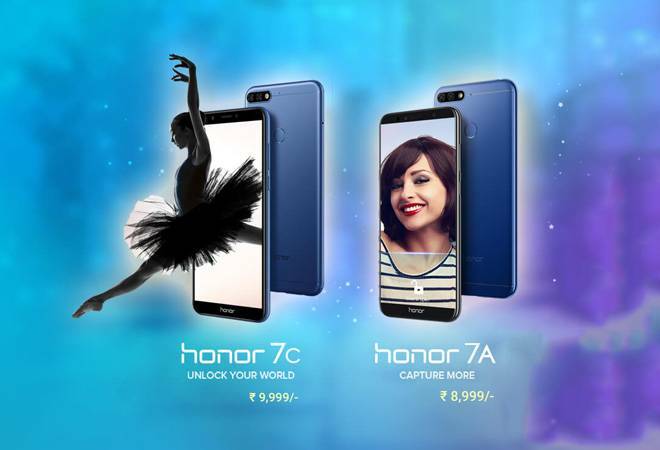 Its smartphone, the Honor 7X will now be cheaper by Rs. 1000. The smartphone will now be available at a starting price of Rs. 11,999. Both variants of the Honor 7X will receive the price cut. The 32GB variant of the Honor 7X is now priced at Rs 11,999, while the 64GB model will now be available for Rs 14,999. Huawei had launched Honor 7X in India last year at a starting price of Rs. 12,999. The Honor 7X is exclusively available on Amazon India. There are a host of offers for the consumers. They can get a discount of up to Rs. 6998 when they exchange their old smartphone for the Honor 7X. Subscribers of Reliance Jio can get the opportunity to receive cashback worth Rs 2,200, as part of the company’s Jio Football Offer. However, this offer is only valid when subscribers recharge under the Rs 198 or Rs 299 prepaid plans. The smartphone can also be purchased at attractive EMI schemes. 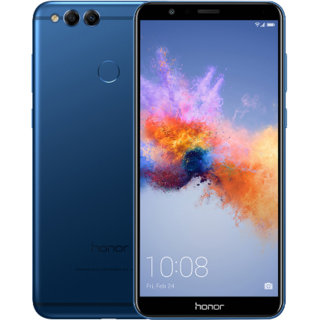 The Honor 7X is eligible for EMIs starting from Rs. 570 per month. The Honor 7X has also received the EMUI 8.0 update, based on Android 8.0 Oreo. The EMUI 8.0 update enables the Honor 7X to offer Face Unlock feature. It also empowers the users with a Ride Mode to ensure safe operations of the smartphone when the user is on the move. The current update also introduces the AR Lens. This feature enhances a scene from the camera app, even before the users click the image. The smartphone is equipped to accept UPI payments. The EMUI 8.0 also enables users of Paytm to assign a fingerprint shortcut that opens to the app’s payment section. To the gamers, it’s a delight as they can adjust to various modes of operation via Game Suit, another part of the new UI. As for its specifications, the Honor 7X sports a 5.93-inch full HD+ display. The smartphone comes with an aspect ratio of 18:9. The Honor 7X is powered by Huawei’s Kirin 659 processor. 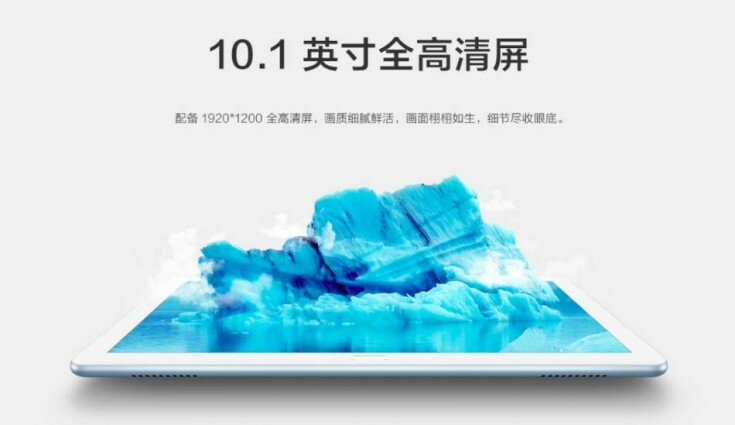 The processor is complemented by two variants of the smartphone – a 4GB RAM coupled with 32GB storage is the first variant and 4GB RAM and a 64GB internal storage is the second variant. A facility to expand the internal memory using microSD card slot has been provided. The phone is powered by a 3340mAh battery. It features a dual rear camera of 16MP + 2MP sensors along with PDAF and LED flash. It has an 8MP sensor at the front for selfie lovers and for those using the smartphone for video calls.